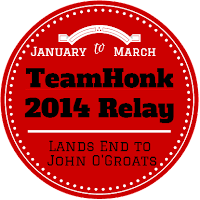 #TeamHonkRelay Hits The East Coast! Today we took a trip out to Southwold to meet up with the Chelmsford/Colchester team to collect the Team Honk Baton. We put ribbons and bows and lots of posters on our minibus, then gently persuaded Tyrus to put on his Dash costume, Baby Jack Jack (Viggo) was a little more accomodating! It was a very blustery damp day, but I think we cheered up quite a few people as we drove the 45 minutes to Southwold! Tyrus has become extremely attached to the baton! Tyrus had a lovely little run on the beach and we finished off with a hot chocolate! We drove home and both Tyrus and Viggo fell asleep, we then went to collect the children from school, the younger ones thought Mrs Incredible picking them up was very cool, i'm not so sure the older ones thought the same!! Asa was organised and had a change of clothes, I wasn't so organised and had a school governors meeting at 4pm which didn't give me enough time to go home and change!! 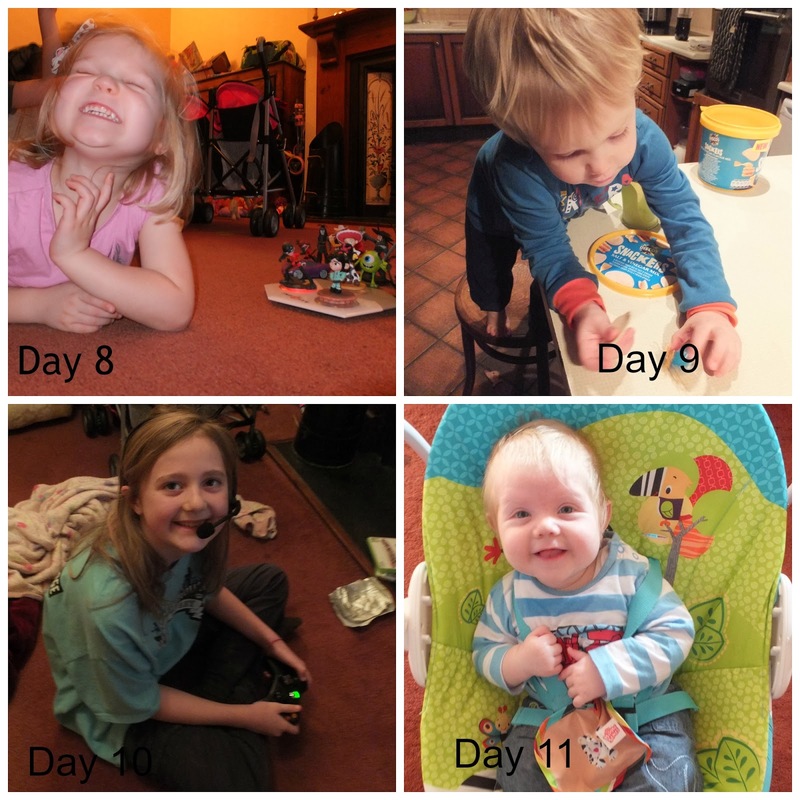 It has been such a dark and miserable week we haven't managed to get out at all, so I decided to take a photo of each child in a week, maybe I will do this one week a month and see how much they change over the year! On Tuesday 28th January we shall be space hopping to meet the very wonderful Asa from Big family Little Adventures (yes I roped him in too) at Britain's Most Easterly Point, under the almighty Gulliver The Windmill. Then, after the baton has had time to rest we shall be micro scooting and space hopping all the way from my house to Great Yarmouth Train Station and hopping (literally) onto a train to the wonderous city of Norwich on Thursday 30th January. Now, sarah has made a pledge that if we reach £200 by Thursday she will wear her fancy dress costume on the school run, so I shall pledge the same, although I AM the one in the Parrot costume!! I cannot believe where the time has gone, already Viggo is four months old, although he is in 9-12 month clothes! Last week he learnt his latest trick, along with blowing the most impressive bubbles whilst blowing raspberry, he has learnt the first step on the road to freedom, rolling over. He thinks it is hilarious, when he is halfway there he launches himself as if his legs are on springs. His legs are getting so strong, when he is sitting with one of his brothers or sisters, he likes to try and kick them, which he finds highly amusing, sometimes they do not agree! Yes I know, four months later I think he has finally realised that Viggo is part of the family and not going anywhere, it has been fascinating to watch, he really did completely ignore him, as if he thought by not acknowledging him, he wasn't really there, but today he actually said baby and gave him a gentle cuddle. Every day Tyrus surprises us with more new words, he is like a little sponge, soaking up all of this new language, even after seven children going through the same stages, I am amazed at these little people and how they grow. These seven are enough to give me wrinkles! In our household we have an age range from four months up to 42 years old, so at any one time there is likely to be 'issues' or `problems '. Currently we have two teens and a tween, which means hormones and puberty ! I am not known for my love of make up and skin care, I may remember to put on moisturiser in the morning (if we are not running too late and Tyrus hasn't smeared it all over my mirror!!) but that's about it, now i'm not sure if my attitude towards it has rubbed off on the children, as neither Xene nor Neva have shown much interest in this whole beauty lark, much to the disappointment of my sister (who is a beauty therapist). But they do take care of their skin. A few of our family members suffered quite badly with acne as a teen, with so many children this may occur, and my wrinkles will definitely increase! If, however we don't, there are treatments that can help, one of which is a chemical skin peel which takes away all of the dead skin cells and and encourages new ones to grow, making for a glowing, healthy mum! It can also be used to treat acne and if you add up the cost of all the teen lotions and potions that are supposed to help, it may be worth considering if the chemical peel cost would work out cheaper. Who knows, by the time Viggo is at school I may have a 'beauty routine'! But I doubt it, any tips that don't involve an entire hour of my day ? 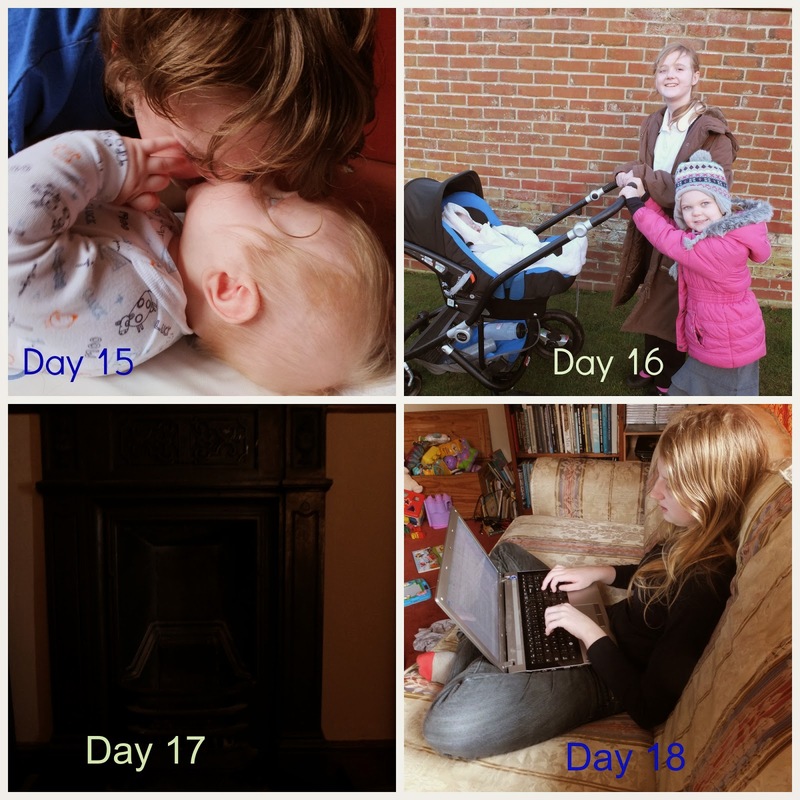 This is a Sponsored post written by me on behalf of Sian’s Plan for SocialSpark. All opinions are 100% mine. As a mum of seven I always try to ensure we eat healthily, but as you can imagine each of the children have very different tastes, so I tend to stick with the meals that I know they will all eat, which is OK but becomes quite boring! I find myself standing in the supermarket looking for inspiration, but it doesn't happen and I grab the same ingredients to make the same dishes!! When I was asked if I would like to test out Sian's Plan, I was eager to give it a go. Sian’s Plan guarantees healthy eating, the tools and support help busy parents provide real, healthy, home cooked food easily. Utilising over 30 years of experience Sian has created a colour coded meal and essential shopping list solution that is practical and flexible. It sounded like a great idea, not only would I be cooking food that was healthy for the entire family, but I would have new and interesting ideas and the Plan would create me a shopping list that I could just take to the local supermarket, or upload onto the Tesco website and choose all of the ingredients from the comfort of my own home and have it delivered. The first dish we attempted was Chicken Satay skewers, I had most of the ingredients in the cupboard, so just needed to purchase some chicken breasts, the entire meal took very little time to prepare, I then left it marinating in the fridge until the evening meal, which then took 20 minutes to cook. The boys adored the Store cupboard Pizza and I am a great fan of the Spicy Potato/ Sweet potato wedges. I love the fact that the recipes are very easy to follow, the ingredients are quite simple, meaning I don't have to go traipsing around specialist health food shops just to make the first dish, I can easily get them at the local supermarket. They are all very easy to prepare and take very little time to make, which is perfect for us as a large family with children coming in and out at different times! The recipes are low in Fat, Sugar and Salt but this doesn't make them any less tasty or appealing, in fact my fussy teenage daughter hasn't turned her nose up at any of them yet! 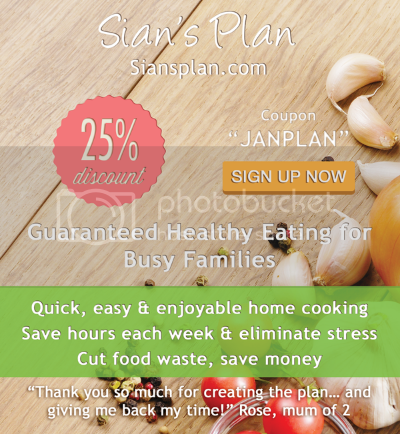 Its really easy to sign up to, just go to http://siansplan.com/ Each subscription gives you full access to over 200 recipes guaranteed for their quality and health. If this sounds like the perfect healthy eating plan for your family there is a special offer, a 25% discount on a quarterly package giving you three months of healthy eating for £20, just enter JANPLAN on the payment page. 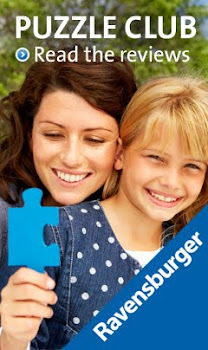 What is your favourite healthy eating meal to serve the family ? Day 12 - Viggo learnt to roll over today, he was very pleased with himself, now it all begins!! Day 14- Tyrus has a fascination with my hair when its up, he keeps trying to sneak up behind me and grab my hairband, this resulted in mega tickles! Day 16 - The School Run, today Kaide was sent home early as he had bumped his head on the climbing apparatus, so it was just the girls to pick up today. Day 18 - College Application, Xene spent Saturday putting the finishing touches to her personal statement she needs for college, it only seems like yesterday she was born. I LOVE my new coat ! I love being outside with the children IF I am warm enough, I always find that I ensure all of the children are all wrapped up warm, but I forget about myself. Most mornings on the school run each child is packed off with coats, hats and gloves and I will probably get in the car in just a t-shirt, it is only when I get half way to school that I realise I am a little chilly!! So, when the wonderful people at GO Outdoors asked if I would like to choose a winter coat to review, I tried not to sound too desperate! Er no, I found a perfect coat in brown and green! 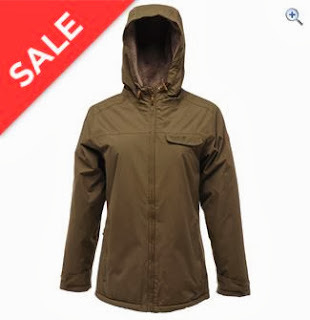 It is called Regatta Huski Women's Waterproof Jacket. 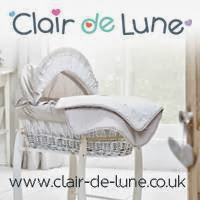 I placed my order and it was delivered the very next day, perfect for the rain, followed by massive hailstones!! I ordered a size 10, now that I am no longer the size of a house and it fits perfectly, there is room to put on a base layer and a thin jumper, although the coat is so warm, I haven't worn more than one layer underneath. The entire inner of the coat is soft and warm, the hood keeps the wind and rain out without restricting my view. It is perfect for wearing Viggo in his sling, as it is not too big and bulky. It has numerous pockets and you can adjust the sleeves and neck to fit your individual body shape. I cannot wait to go out and try it in the snow, when it arrives. It is lightweight enough that I can slip it on as I rush out of the door in the morning and dash into the car, I can keep it on whilst driving, which is one of my biggest problems, I can't stand driving with a big, bulky coat on, I would rather freeze. Both Xene and Neva are the same size as me and have both said how much they like it, which is great news for Go Outdoors, but maybe not for me, as I may go to put it on one morning and find that it is missing!! If you are looking for a new coat for any member of the family, I would definitely recommend Go Outdoors, the quality of their products is excellent, but their prices are extremely reasonable. 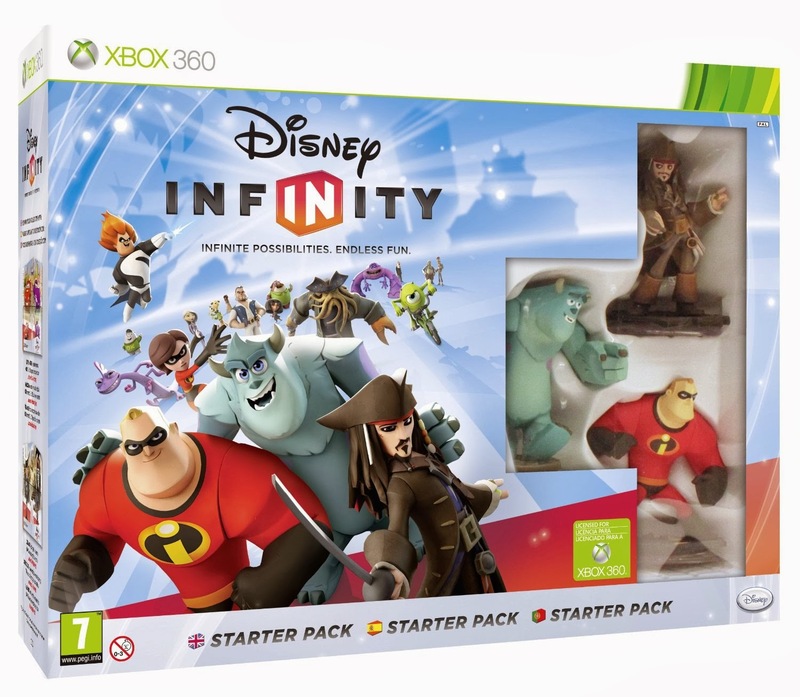 Disney Infinity - The Game For All Ages! About this time last year Lochlan was raving about a new game that was coming out in August based around Disney, which immediately got the interest of the girls! So, we waited until it had been out a short time before making the decision to purchase the starter pack for the X Box, it was a `present' from their baby brother Viggo. The game consists of a disc that goes into the console and a base unit, that you can place two characters on, and a power disc. The starter pack gives you three characters to start your collection.It is available on Nintendo 3DS, Playstation 3, Wii, Wii U, XBox 360, PC and iOS. The great thing about this game, which I think has a slight edge on the others is that EVERYONE can connect with Disney, if you ask anyone I am sure they will have at least one favourite Disney character. With so many films, the number of characters that they can add to the set is very vast. They are bringing them out in waves, which means they are perfect for christmas and birthday presents. The price of the characters are not too expensive and they have the added bonus of power discs that can be purchased for a few pounds to enhance the gameplay, perfect pocket money buys! 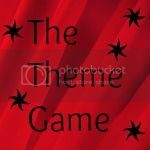 In our house Xene aged 15 enjoys playing it as much as Tyrus aged 2, so it really is a family friendly game. For christmas this year six of the children had particular Disney characters on their lists. The characters are very detailed and look just like their character from the film. Bit of a Johnny Depp theme going on! They are not flimsy and can withstand Tyrus picking them up and playing with them as toys! As you can see Eowyn loves putting the different characters on the base, one of the great things about it is they just have to be placed on, there are no fiddly connections or getting them in a particular position, although Tyrus's favourite game is waiting until two of his siblings are deeply involved in the game, running in, swiping one of the characters and running into the other room giggling madly!! There are two different Modes, Toy Box, that you can build your own world and Play that you complete mini adventures. I have managed to get one game on it so far, which was rather fun, I was able to use rapunzels Frying pan to whack Buzz Lightyear and my character Wreck It Ralph was able to pick up Buzz and hurl him across the sand!! The only change I would make is to have the option to add more characters to allow more than two people to play at once. 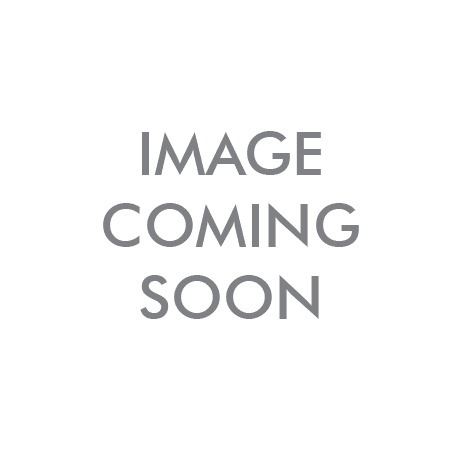 TAMING OF THE TIGHTS is the 3rd of the Misadventures of Tallulah Casey series, which also include Withering Tights and A Midsummer Tights Dream. Tallulah Casey is putting all thoughts of wild boy Cain behind her. He is literally an animal in trousers… oo-er. Not like nice boy Charlie (who she’s totally not thinking about either). The Tree Sisters are chasing those golden slippers of applause at performing arts college but Dr Lightowler seems hell-bent on spoiling everything for Tallulah. And with all her mates loved up, can Tallulah resist the call of her wild boy. Packed with boys and mates, join Tallulah Casey and pals for more (boy snogging) misadventures and maybe you too will feel the urge to put on the Golden Slippers of Applause. If you would like to win a copy, just comment below what was your favourite book or author whilst growing up. Day 5 - Viggo has started to grab his toys, although I think the superhero theme may have been all of his brothers' influence! 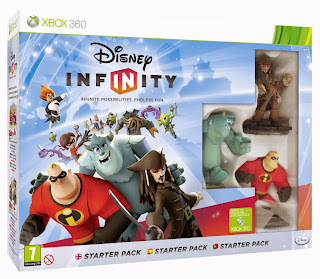 Day 8 - Eowyn has finally got a turn on Disney Infinity and she is very happy!! Day 9 - Tyrus's favourite past time is dragging a chair to reach what he requires, unfortunately he keeps reaching too far and ends up legs dangling shouting "Too far"
Day 10 - Neva has got the age where she can converse with her friends online, their favourite game at the moment is MineCraft, but I keep thinking she is talking to me!! Day 11 - Viggo has fallen in love with his swing, which is a good thing as he is SO heavy, it's nice to put him down occasionally! Its that time of the year when everyone gets those lovely coughs and colds! To be in with a chance of winning 2 x Olbas Bath, 2 x Jakemans Honey and Lemon and 2 x Jakemans Throat & Chest just leave a comment below telling me your best tip for relieving a sore throat or snotty nose. 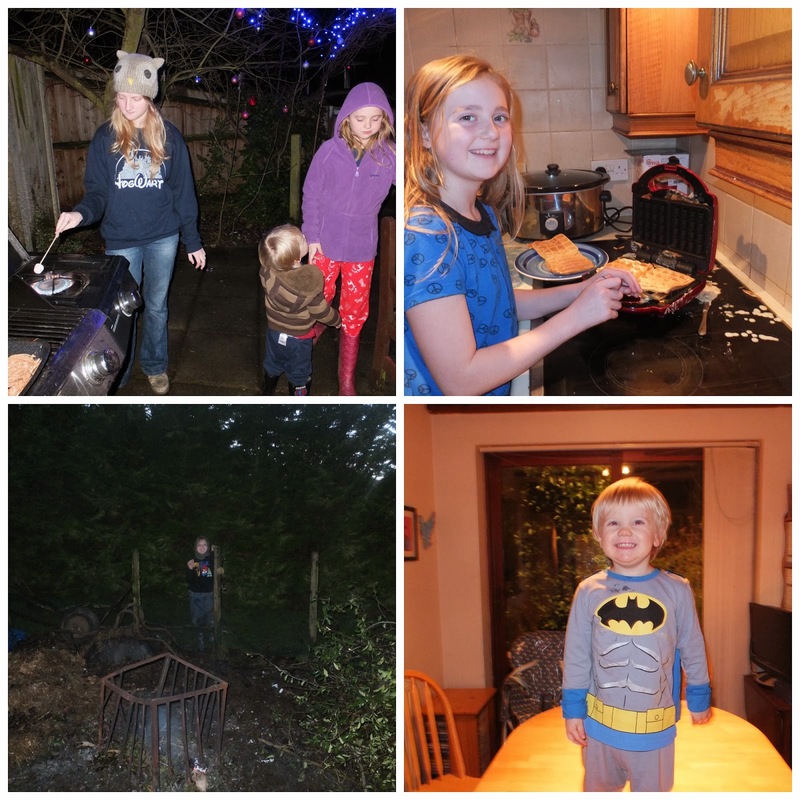 And so another year begins, this year I am determined to complete 365 photos, so here are the first four days..
1st Jan After the clock struck midnight we toasted marshmallows on the barbecue! 4th Jan Tyrus got some new batman pjs in the sales, he is very pleased with them. We took the four of them to see part one on 2nd January 2013, which got me thinking about the last 12 months and all that has taken place. In January, Asa was given notice, the job that he had loved for the last 12 years was not going to be in existence from 31st March (one day after my birthday)which was extremely hard to comprehend, especially with the job market not too great. So, a very uncertain year began, halfway through January I began to feel quite ill, dizzy and sick, which I put down to the worry of it all....but it wasn't, we found out we were expecting baby number seven. At the time, my sister and her husband had been trying for their first child, but had not had any luck yet, it was very hard keeping my little bean secret, as I felt guilty that I was pregnant, however I didn't need to keep it quiet for long, as I had a telephone call the following Sunday morning to say "Good Morning Auntie Amanda" to which I replied "Good Morning Auntie Karen" Our due dates were only two weeks apart ! The next few weeks passed with lots of tiredness and morning sickness, someone drove into the side of my large people carrier and it was a write off, thankfully baby 7 was safely tucked inside. April was a mixture of apprehension, sadness and chaos. With five of our birthdays between 30th March and 28th April, this month is always utter mayhem. Asa was adjusting to not going into work every day and my Uncle sadly passed away, so it was a completely muddled month, however Asa and I did start a new project together, a new family travel blog Big Family Little Adventures it is still quite young, but we do have something pretty cool lined up to coincide with English Tourism Week in March 2014 . We did all of the boring paperwork and Asa began his new career as an Independent Tourism Consultant. AND we had a fantastic holiday in Skegness as Butlins Ambassadors. 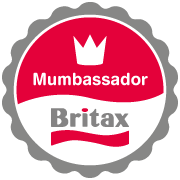 In May I fought the consultant about having a homebirth, and won! At which point I began thinking about a waterbirth, I found a lovely company called Birth Pools Online and set the wheels in motion to book for my due date in September. 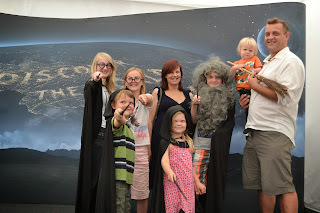 June was Brit Mums, which I attended for the very first time and had a fabulous time, I met some amazing bloggers that I have been online friends with, actually in real life!! 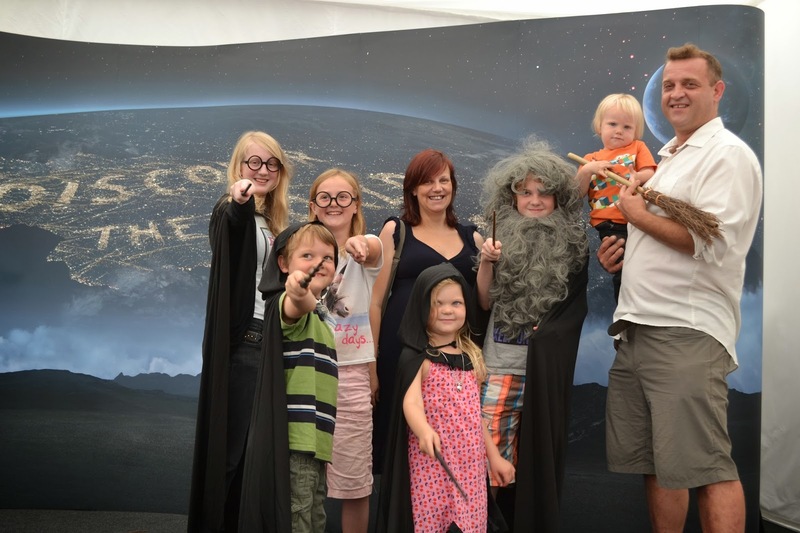 July and August I began to get huge, but we did manage an amazing day out with Citroen at Harry Potter Studios, and we were chosen for a second year to be Butlins Ambassadors, which is fantastic. September 4th came and went, so I took matters into my own hands and took the entire family ten pin bowling, which ended with me getting a strike and going into labour that night, unfortunately I was the only lady of 2013 that my local hospital could not give a homebirth to, due to not enough staff being on shift, so I had to go into hospital, I still had an amazing waterbirth and baby Viggo was born weighing a surprising 9lb 6oz.